Vintage House Covered By Green Ivy In The Park. Stock Photo, Picture And Royalty Free Image. Image 95664426. 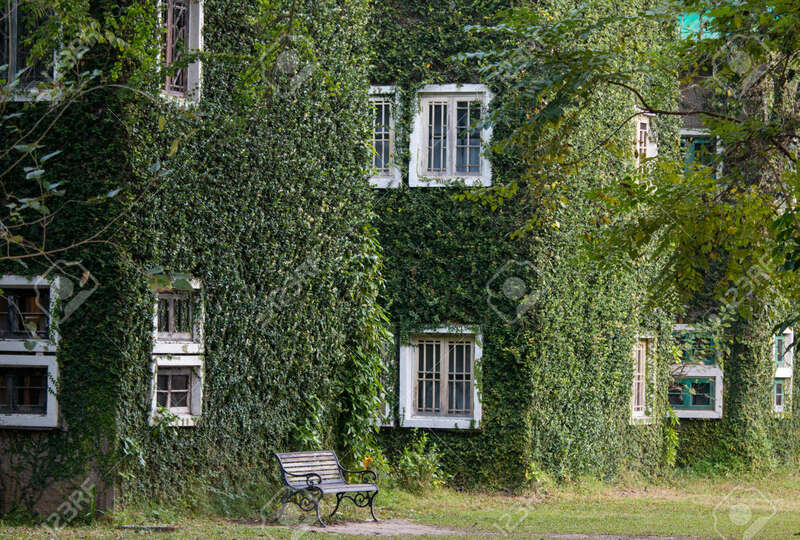 Stock Photo - Vintage House Covered by Green Ivy in the park. Vintage House Covered by Green Ivy in the park.